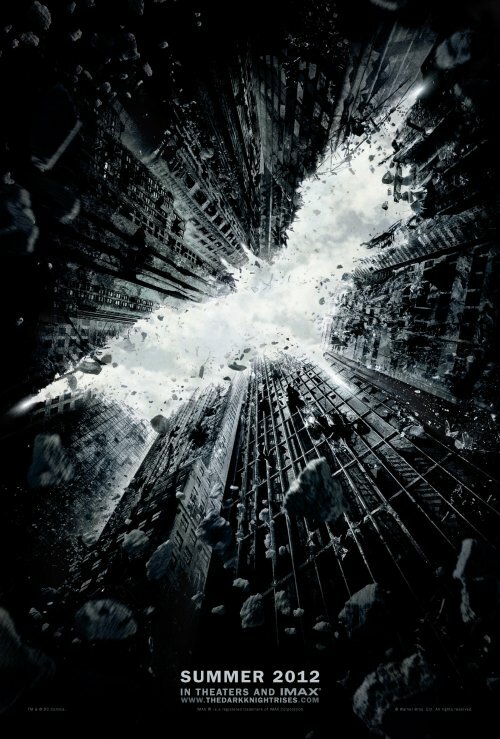 under the small umbrella: The Dark Knight Rises gets a synopsis? Leading an all-star international cast, Oscar® winner Christian Bale (“The Fighter”) again plays the dual role of Bruce Wayne/Batman. The film also stars Anne Hathaway, as Selina Kyle; Tom Hardy, as Bane; Oscar® winner Marion Cotillard (“La Vie en Rose”), as Miranda Tate; and Joseph Gordon-Levitt, as John Blake. Behind the scenes, “The Dark Knight Rises” reunites the director with several of his longtime collaborators, all of whom worked together on the “The Dark Knight.” The creative team includes director of photography Wally Pfister, who recently won an Oscar® for his work on Nolan’s “Inception”; production designer Nathan Crowley; editor Lee Smith; and Oscar®-winning costume designer Lindy Hemming (“Topsy-Turvy”). In addition, Paul Franklin and Chris Corbould, who both won Oscars® for the effects in “Inception,” supervised the visual and special effects, respectively. The music is composed by Oscar® winner Hans Zimmer (“The Lion King”). The locations span three continents and include the American cities of Pittsburgh, New York and Los Angeles, as well as sites in India, England and Scotland.